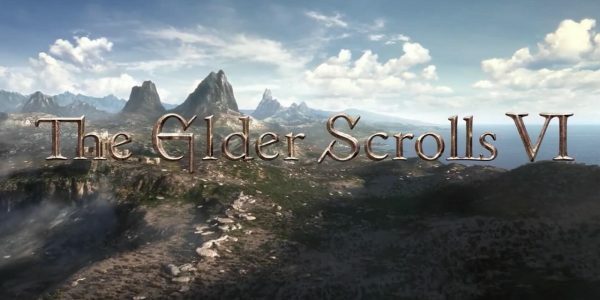 Last year, Bethesda dominated headlines after E3 when they showed two extremely brief teaser trailers; one for The Elder Scrolls 6 and one for Starfield, their upcoming new IP. 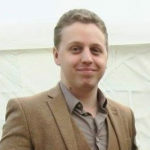 Since then, speculation has been rampant for both titles among fans and pundits alike. However, fans who were hoping to see more at E3 this year will likely be disappointed; Todd Howard has said that neither game will be shown at the event. The news will likely come as a blow to Bethesda’s fans, especially after the disappointing release of Fallout 76 last year. Although Bethesda has made great progress in fixing and improving their latest game, it sounds as though the studio won’t have much to show at E3 this year. 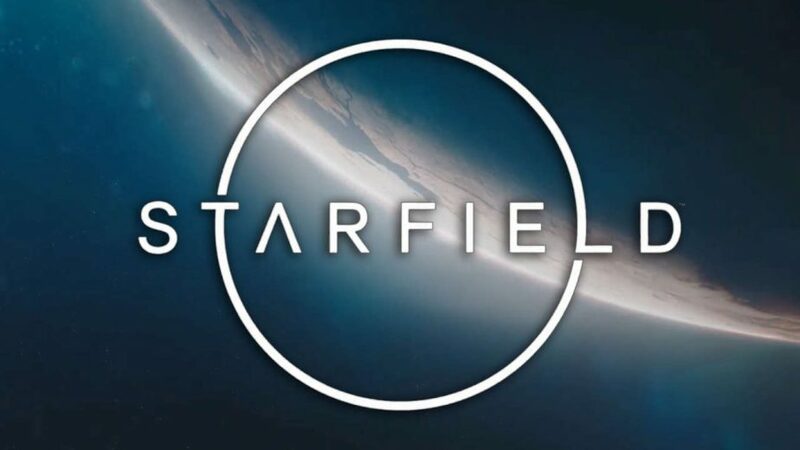 With Fallout 76 now released, Starfield is due to be the studio’s next game. However, the title is most likely not yet close to release if it won’t be shown at all at E3. The news does beg the question though; what will Bethesda actually show at E3? Presumably, they will be showing more of the upcoming Fallout 76 DLC. The Elder Scrolls: Blades will also likely feature to some degree. However, beyond that, Bethesda may not have much to talk about in 2019.